This is some advice to follow from the time you apply for a loan until closing and funding occurs. Please check with your loan officer to see how these actions would affect your eligibility. Need to be Pre Qualified? Please Contact for lender Information. Also visit our "About Us" and read about the qualified and experienced Sales Agents at HAMILTON REAL ESTATE. 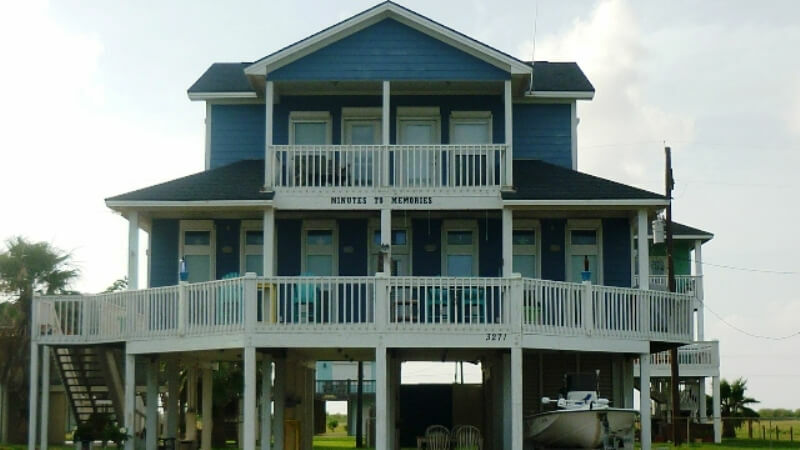 "Serving Jefferson County and the Bolivar Peninsula for over 25 years!" HUGE lot with wide Gulf Views: 3550 Elm Grove, Sea Breeze Subdivision. 151 Ocean Shores Dr. 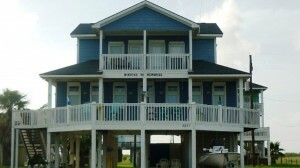 Crystal Beach on Bolivar Peninsula, Galveston, TX 4/3 2nd Row with Gulf VIEWS! Sunrises and Sunsets from the Deck! 33+ Acres in Brazoria County. 18059 County Rd. 463. 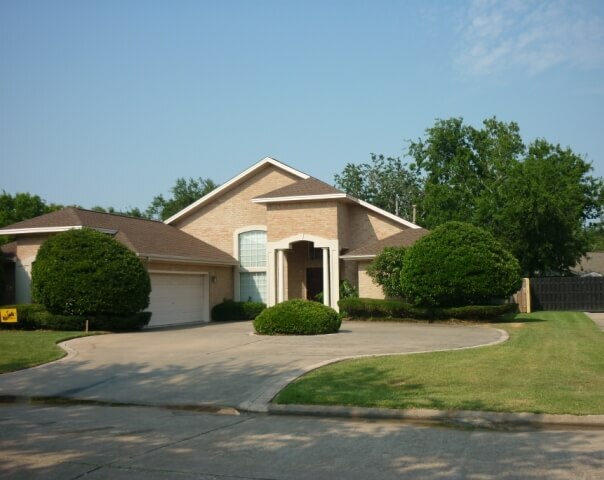 Rural property 60 miles to Beltway 8 in Pearland. Offered at $270,000.00. Short drive to boat launch, Galveston, San Louis Pass and so much more. 2512 12th Street, Port Neches, TX 77651 4/2.5/2 on 3 Lots with Pool. Brick home with separate shop/garage. 1332 Waco: 2 Bay Side Lots Gilchrist, TX 77617 Unrestricted. RV or Home site in quiet retreat area. Copyright © Hamilton Real Estate 2019. All Rights Reserved.